It is with great sadness but honour that we are bidding farewell to John Davies, CEO of the Institute. John is retiring on 31 March 2017 after many years. His professionalism and invaluable contributions to the South African industry will be dearly missed. After attending school in Johannesburg, and a year at the South African Air Force Gymnasium in Pretoria, John enrolled for a degree in Metallurgical Engineering. Following graduation from the University of the Witwatersrand, he served an engineering pupillage with ESKOM, before joining the foundry industry in 1970 as a Floor Metallurgist with the then James Barwell Foundry in Alberton. He was appointed to various positions in the technical, production and quality functions in this rapidly growing automotive casting foundry, until being appointed as the Divisional General Manager in 1976, at which time he also joined the team conducting a feasibility study for the establishment of an integrated diesel engine casting, forging, machining and assembly facility in South Africa. In 1980, John was appointed the Project Manager of what was to become Atlantis Foundries, and in 1982, he was appointed Managing Director of the foundry. Having been deeply involved in the commissioning and development of the foundry, John, from 1984 spearheaded the export of castings and forgings into European, Asian, and North American markets. He left to start a consulting company in 2000, after the Daimler Group became the sole owner of Atlantis Foundries. 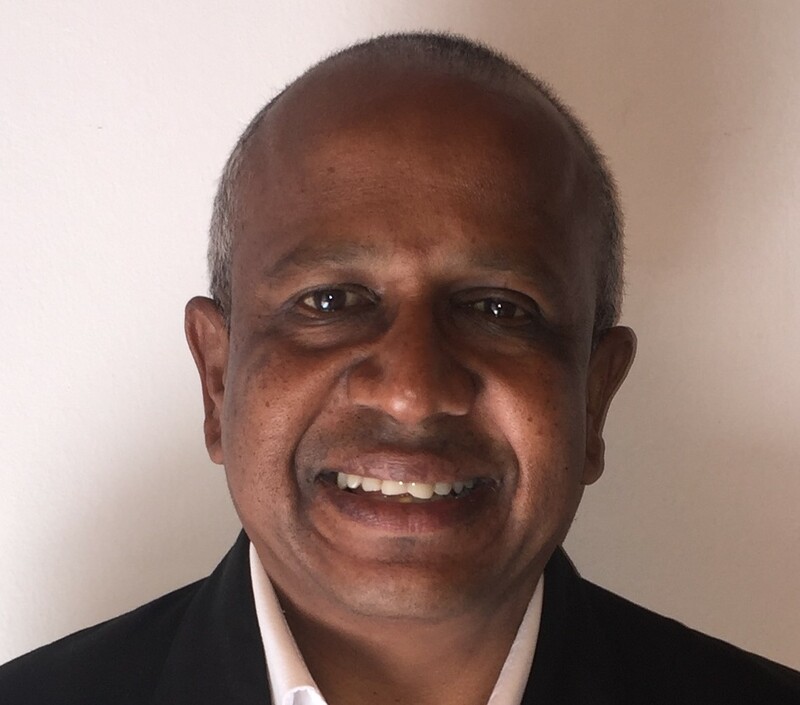 He joined Cobra Watertech as the Operations Director in 2001 and later joined the DAWN Group, as Distribution Director responsible for the national distribution operations and all technical and infrastructural projects in the group. 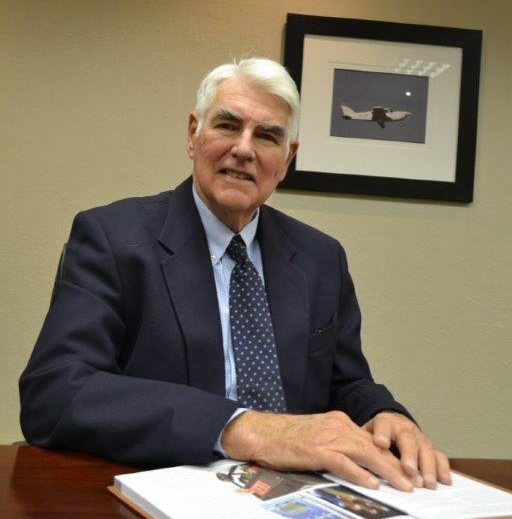 John joined the South African Institute of Foundrymen council in 1972, becoming President in 1975 and then in 1980 was instrumental in starting the WCIF as a branch, and became its first president. He has remained a member of the council, and has been the CEO since 2010, leading the projects in skills development, training and education and other metal casting industry initiatives, which includes the training of 2 537 industry workers registered with the Institute’s various training programmes, the development of the new curricula (NQF Level 4) for Melter, Moulder and Patternmaker trades. John has been instrumental in the upgrading of the new learning material for the diploma programme and the accreditation of all modules. He strengthened relationships between various industry and government agencies and provided valuable input at various policy changes and legislations to benefit and support the foundry industry throughout the years. John also played an integral part in the establishment of the Western Cape Training Centre in 2011. As a host partner to the first Metal Casting Conference in 2013 John has kept the pace in ensuring that the 2nd Metal Casting Conference and 7th BRICS Foundry Forum co-hosted by SAIF is a resounding success (other partners are UJ MCTS, WFO and the NFTN). John represented the Institute on various committees and working groups including HAZCOM, MerSETA, SEIFSA, Vamcosa and as board member of the Metal Casting Technology Station of the University of Johannesburg. He also represented SAIF at the Aluminium Federation of South Africa, the Copper Alliance, NFTN Steercom, Vaal University of Technology. Another major project John has played a pivotal part in, is the process for SAIF to be recognised as an accredited training provider and facilitating the accreditation of service providers, this process is ongoing. John has made an invaluable contribution and supported the Gauteng Foundry Training Centre since its launch in 2013. He made significant and valuable inputs towards realising the vision of the Skills Development, Training and Education programme funded by NFTN since 2010. A significant milestone for John is having been part of approximately 43 SAIF Annual Awards dinners in the history of the Institute’s 53 hosted Annual Awards Dinners. We salute you Mr Davies – all the best. The Board of Directors is proud to announce the appointment of Sagren Naicker as Executive Director of SAIF with effect 1 March 2017. Sagren holds a MBA from the University of Durban Westville with a special award in Accreditation for Human Organisational Behaviour. He also has a Masters Diploma in Metallurgical Engineering and received the AFSA (Aluminium Federation of South Africa) Award for Outstanding Student in 1993. A qualified Metallurgist with in excess of 30 years’ experience within the manufacturing industry, Sagren specialised in the global aluminium rolled products market. He started his career as a Trainee Metallurgical Technician and worked through the ranks to become International Market Manager for Hulamin (Pty) Ltd. He led, managed and executed the development and commercialisation of Hulamin’s aluminium heat exchanger components globally and introduced cost down initiatives to moth ball non-performing assets, rationalised specifications and decommissioned high manufacturing cost stocking keeping units to ensure savings for the company. Sagren has travelled extensively all over the world to build relationships with customers and agents and developed an extensive product knowledge and highly sought after understanding of the global market. “SAIF has a vision in the foundry industry to uplift the core skills in the workplace through effective skills development, training and education. This will be achieved by the collaboration of business, government and labour that would ultimately be the catalyst for poverty eradication, improve employability and sustainable growth in the foundry industry.” Says Sagren on his appointment as Executive Director to the Institute. We are confident that Sagren will lead the Institute with dignity, professionalism and passion.